The CTA opened its newest $50 million train station on the Green Line, making it easier for Chicago commuters to get to McCormick Place. 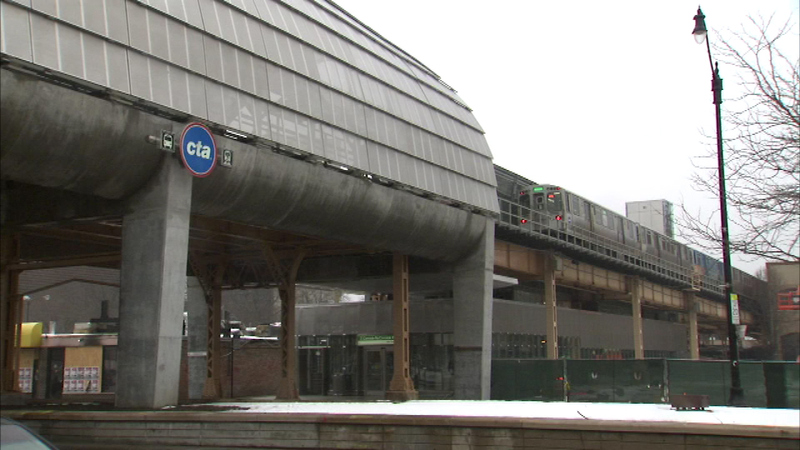 CHICAGO (WLS) -- The CTA opened its newest $50 million train station on the Green Line, making it easier for Chicago commuters to get to McCormick Place. The Cermak-McCormick Place Station is located at State Street and Cermak on the city's Near South Side. Riders said it is a big convenience. "The rail is obviously faster than the bus, so instead of having to walk all the way to Roosevelt or down to Bronzeville, people in this area can get on the train right here," said David Combs. "Also, McCormick Place gives us access to things like the auto show and other events like that." The new station is located between the Roosevelt stop near downtown and the 35th Street Bronzeville station.